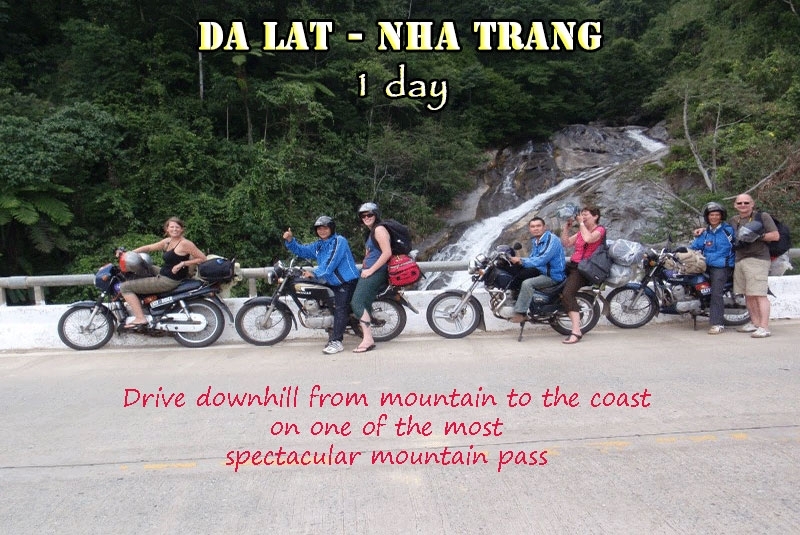 Taking this Motorbike Tour, you will not be disappointed because of its value! 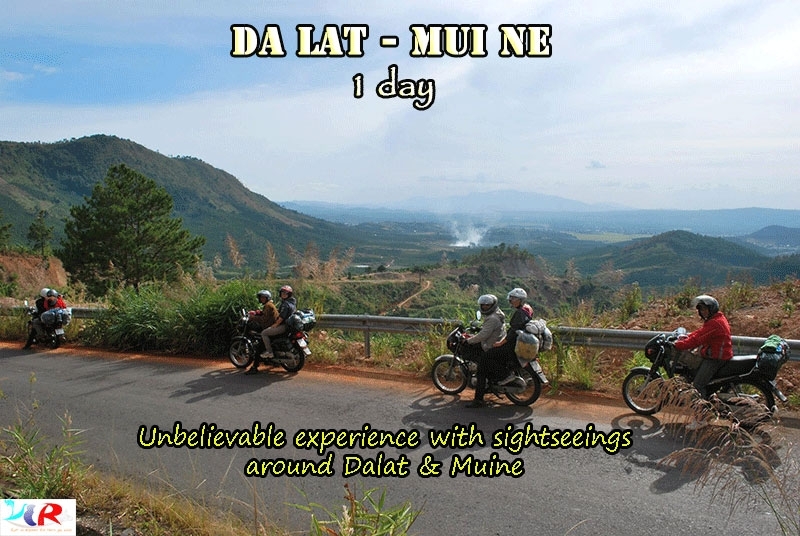 In a short time, you can visit and enjoy most of the highlights of Da Lat and Mui Ne - combination of mountains and sea, plain and highland. Being ready at 8:30am, our Easy Rider(s) will pick you up at your hotel. Before saying goodbye to this peaceful and friendly city, we will visit Crazy House – crazy ideal, crazy architecture, but very humanities. We will check in hotel or resort in Di Linh Town for overnight around 5:00pm. 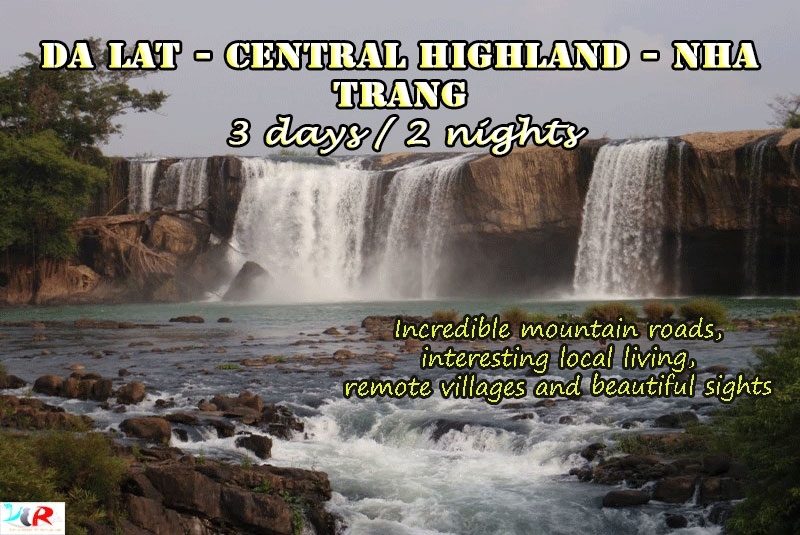 - K'ho ethnic minority village to learn about the culture of their wildlife.